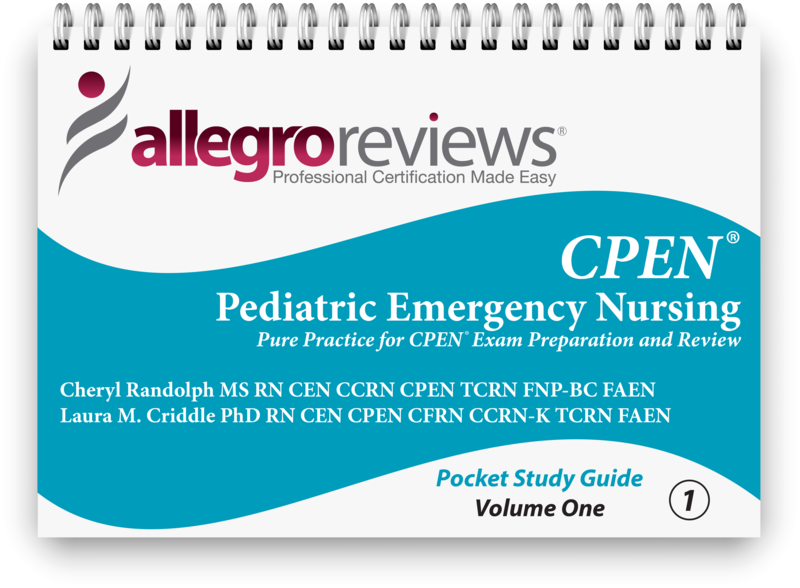 Board certification is the best way to document your expertise. 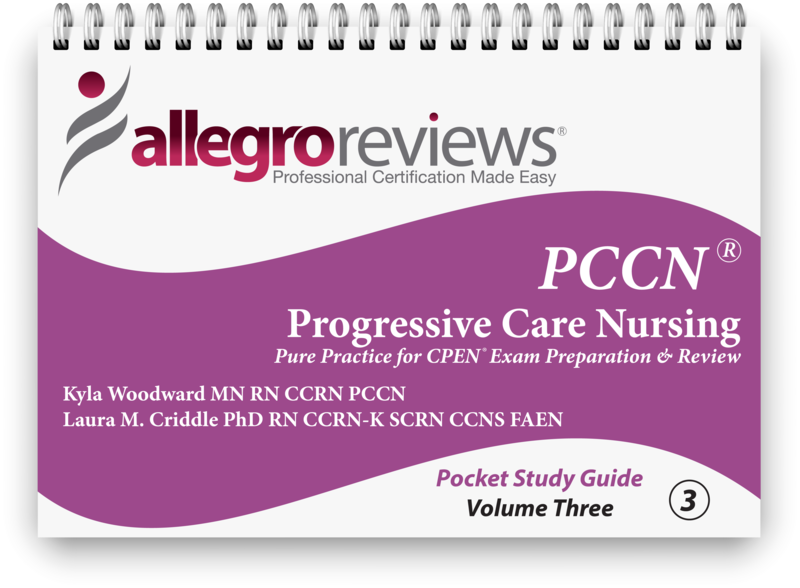 Allegro Reviews pocket study guides give learners both the knowledge and confidence required to achieve specialty board certification. Each flashcard style book is an entire mock exam, designed to match test topics. The back of each page contains a detailed explanation and rationale, so you are never left wondering why you got a question right or wrong. Each book is only &dollar;25, shipping and handling included. Purchase 5 or more books (any title) and receive a 20&percnt; discount. Questions are written to reflect exam specifications in terms of style, number, content, length and average difficulty level. Each question is accompanied by a detailed rationale explaining correct and incorrect options and associated teaching points. Is your trauma fundamentals course satisfying the learning needs of your inpatient nures? TCAR is a foundational course for nurses across the trauma spectrum.